Another Thursday, another throwback. This week it’s time for screencaps of Tom in episode 5 of the Fades. This entry was posted in Screencaps, Throwback Tom, Tom Ellis and tagged Mark Etches, Pictures, Screencaps, The Fades, Tom Ellis on November 15, 2018 by About Tom Ellis. Another Thursday, another throwback. This week it’s time for screencaps of Tom in episode 4 of the Fades. This entry was posted in Screencaps, Throwback Tom, Tom Ellis and tagged Mark Etches, Pictures, Screencaps, The Fades, Tom Ellis on November 8, 2018 by About Tom Ellis. Another Thursday, another throwback. This week it’s time for screencaps of Tom in episode 3 of the Fades. 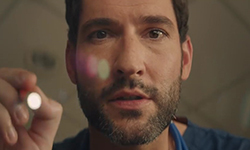 This entry was posted in Screencaps, Throwback Tom, Tom Ellis and tagged Mark Etches, Pictures, Screencaps, The Fades, Tom Ellis on November 1, 2018 by About Tom Ellis. Last week we’ve uploaded screencaps of Tom in the 1st episode of the Fades. Here we have episode 2! 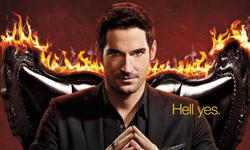 This entry was posted in Screencaps, Throwback Tom, Tom Ellis and tagged Mark Etches, Pictures, Screencaps, The Fades, Tom Ellis on October 25, 2018 by About Tom Ellis. In the coming Thursdays we will bring you screencaps of Tom in the Fades. We are starting off with Episode 1. 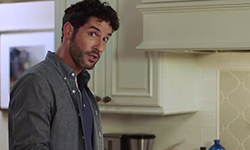 This entry was posted in Screencaps, Throwback Tom, Tom Ellis and tagged Mark Etches, Pictures, Screencaps, The Fades, Tom Ellis on October 18, 2018 by About Tom Ellis.